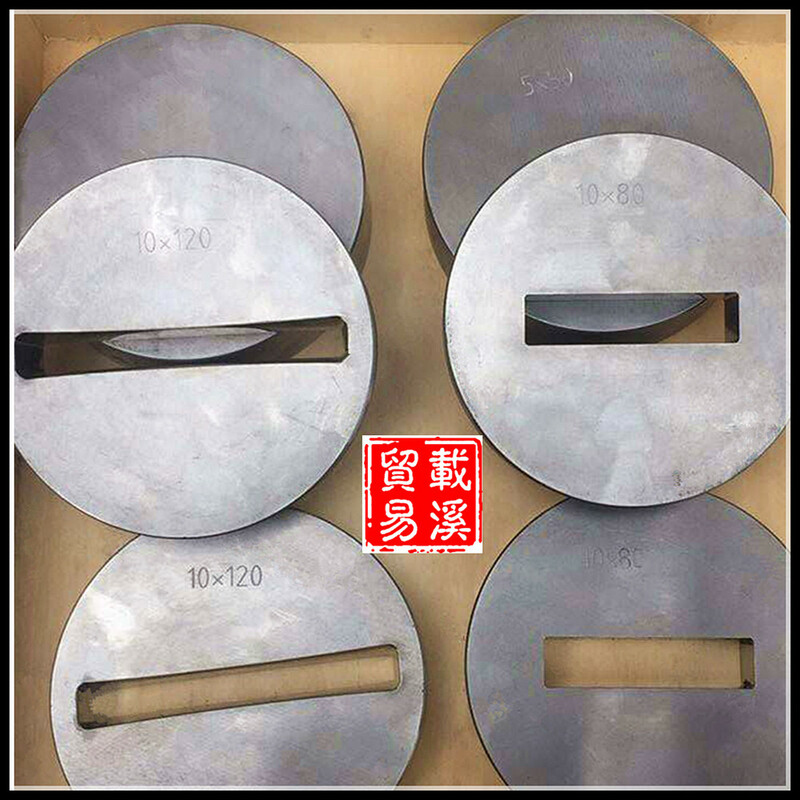 Extrusion dies and moulds (drawing dies, diamond dies) is key part to copper or aluminium extrusion machine for extruding wire. The material and heat treatment technical level decide it's life time. We guarantee longer lifetime and reliable quality. We can also make modification according to your special requirement.